If you are looking for a sweet valentine for your someone special, I am in love with these free printable 'perfect pairing' valentines. There are four to choose from, from coffee and donuts to milk and cookies. And don't forget the pie and whipped cream! 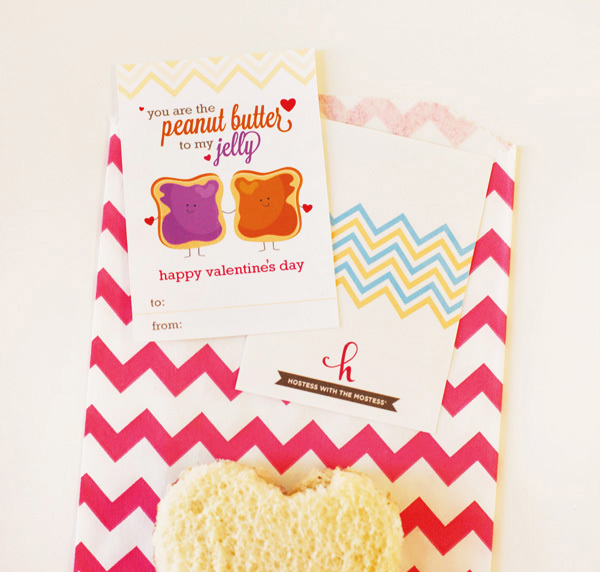 You can download all four of these free printable valentines over at Hostess With The Mostess.